As the exclusive suppliers of Luvion products within the United Kingdom, EDPA Ltd are truly passionate about the wide range of Luvion products that are offered to all types of parents, families and friends. With the very best products featuring high quality design and unique innovation, all Luvion products are manufactured solely in the Netherlands. As a relatively unknown brand within the baby industry, EDPA Ltd were keen to list these products within their ever-growing catalogue to give parents the opportunity to watch over and monitor their babies with complete ease, with the combination of the very latest in monitor technology and unique features. 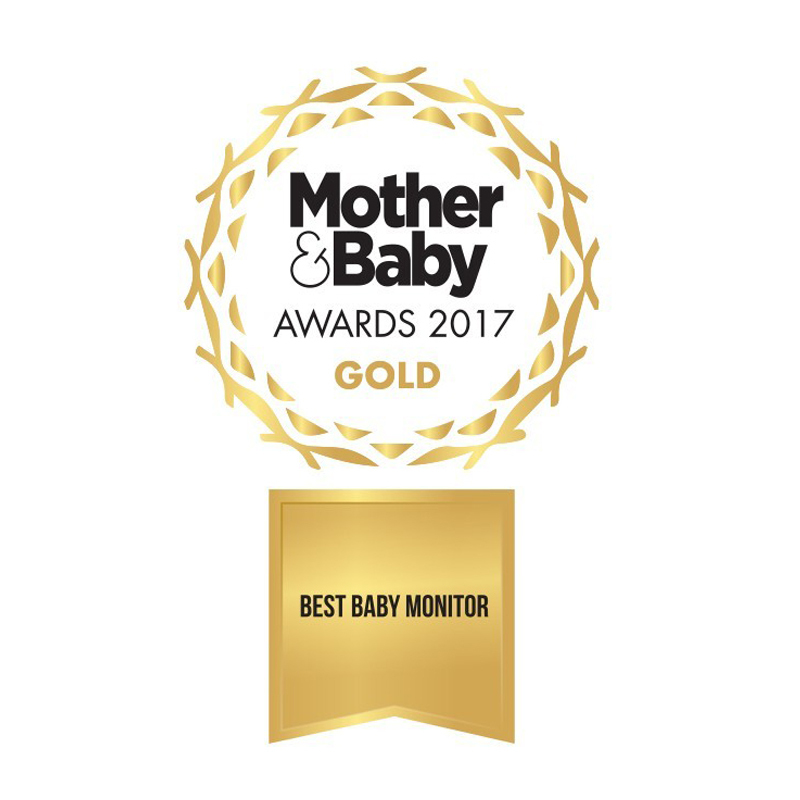 Shortlisted for the Mother & Baby Award for the Best Baby Monitor and winning GOLD, the Luvion Prestige Touch 2 is the perfect example of a baby monitor that can give parents the confidence they need through the early months with their little one, and beyond. The awards were hosted for more than 500 baby industry professionals, all gathered in Central London to celebrate the annual 23RD Mother & Baby Awards and to recognise the best of the best in each category. With more entries than ever before, the Luvion Prestige Touch 2 was up against the likes of BT, Philips Avent, Motorola and more, beating the competition with outstanding reviews across the board.